Joshua was born and raised in Kelso, WA. After giving college a go, he realized it was time for a change and joined the Army at 21 years old. After a stint in Korea, he came home to Fort Lewis and worked in law enforcement. He was then deployed as part of the troop surge in 2007. While in Iraq, his squad served as a Police Transition Team near Haditha, Iraq, in the Al Anbar Province. 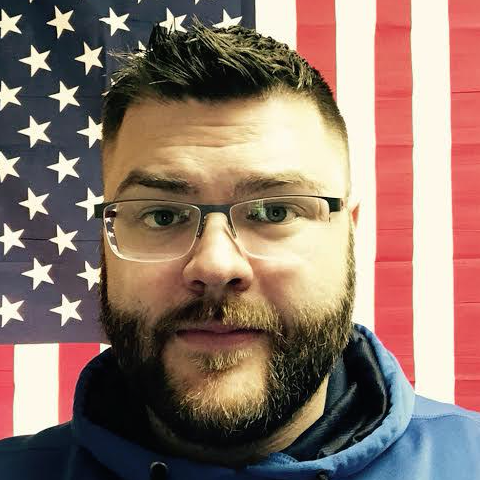 After separating the following year and attending Highline Community College in Des Moines, WA, Josh acquired a position with PKMM Inc. and went to Afghanistan as a C-RAM Operator. He was located at FOB Joyce on the Pakistan border, serving with 4th ID and 25th Infantry. Upon returning, he continued his schooling at DeVry University obtaining a bachelor’s degree in Human Resource Management. Josh currently works in the veterans space in Seattle.